The organization documents of the entity recite these rights and restrictions. But unless you have read the organizing document you may be unaware of them. 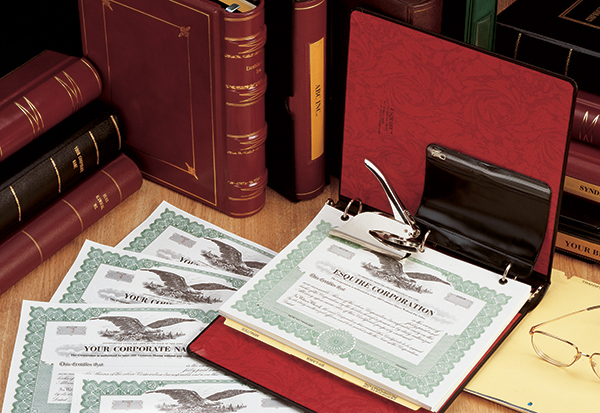 In general, a corporation or LLC is governed by the laws and regulations of the state in which it is organized. The statutes may require special language to be printed on the certificates to give notice of the rights and restrictions to the holders of the certificates. In addition, these may be subject to the Federal Securities Act—an act that provides that the shareholders must be advised that the shares are not registered and are to be held for investment and not for distribution or resale. If the entity fails to include a clause with the special language required by statute, there may be trouble down the road if there are disputes between certificate holders or between the certificate holder and the entity. A shareholder or member may claim, for instance, that they had no notice of the governing preferences or restrictions, to the detriment of the other certificate holders or the entity. Generic printers of certificates will ordinarily expect you to inform them if you require clauses with special language to be printed on the certificates. For this reason, it is best to purchase certificates from experienced vendors like Blumberg, who will inquire and make suggestions about special clauses to be printed on the certificates. Go here to see the special clauses available. 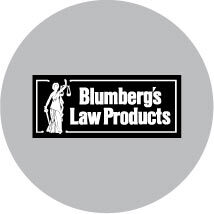 Blumberg does not charge for special clauses when you order corporate/LLC kits or certificates on the Blumberg website.